Crossing massive bridges, exploring striking ice caves and visiting cultural institutions are just a few of the ways to commemorate Canada's birthday. Age is nothing but a number – but certain milestones are worth commemorating. Case in point? Come July 1, Canada will celebrate 150 years, a crowning achievement for any Commonwealth realm. From coast to coast, you’ll find special events and exhibits, free admission to national parks – 47 of them, to be exact – and an extra dose of glowing national pride across 10 provinces and three territories. 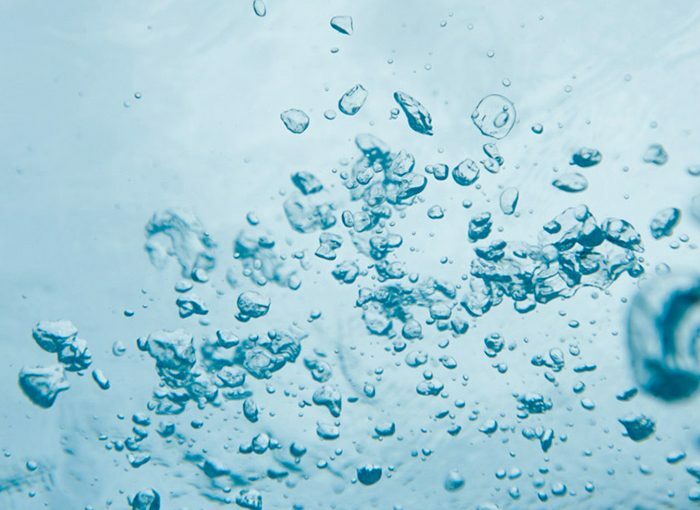 You’ll also find that visiting is easier than ever, with special offers available at Four Seasons Hotel Vancouver, Four Seasons Resort and Residences Whistler and Four Seasons Hotel Toronto. Now is a perfect time to share in what Canadians love most about their country, from incredible restaurants in vibrant cities to adrenaline rushes in the mountains. 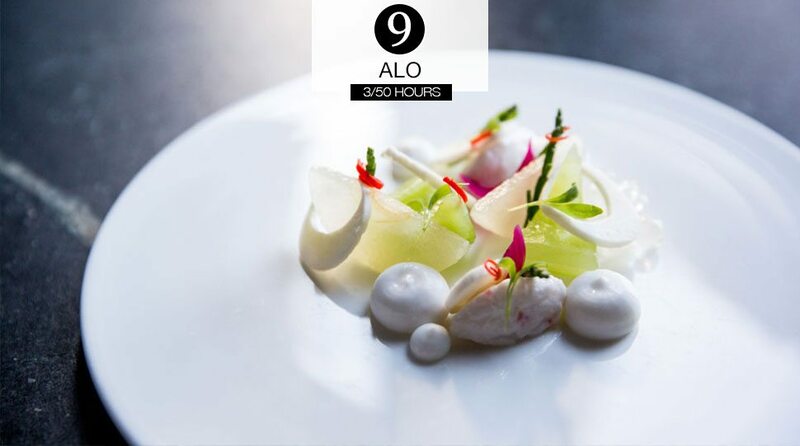 Here, our top recommendations on how to spend 50 hours each in Vancouver, Whistler and Toronto, for a total of 150 that will leave you wanting more. Nothing beats Vancouver’s stunning West Coast views on a sunny day. “The city is best explored on foot, allowing for a more in-depth look at its many great neighbourhoods and views,” says Bertine Hage, Chief Concierge at Four Seasons Hotel Vancouver. When it rains, simply gear up like a Vancouverite, get outside and explore. “Ditch the umbrella for a waterproof, three-quarter-length coat – say, from Lululemon or MEC – and walk freely without concern when the raindrops come and go,” recommends Hage. 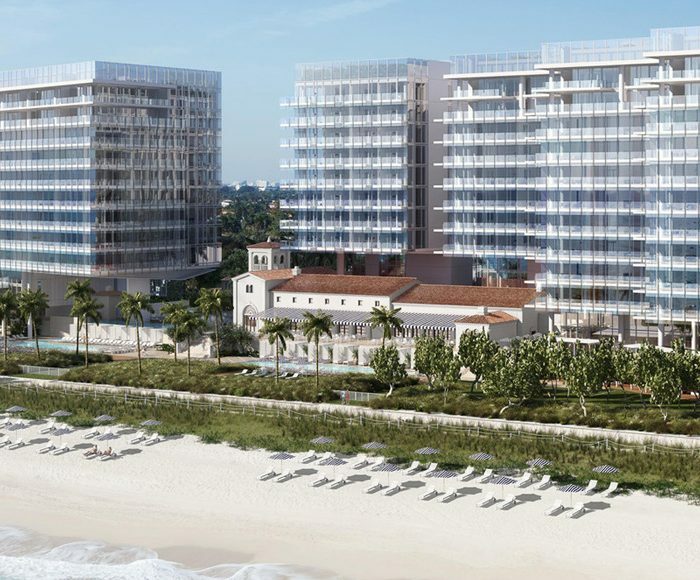 That way, you’ll always be a few steps away from nature and culture when enjoying the following activities. 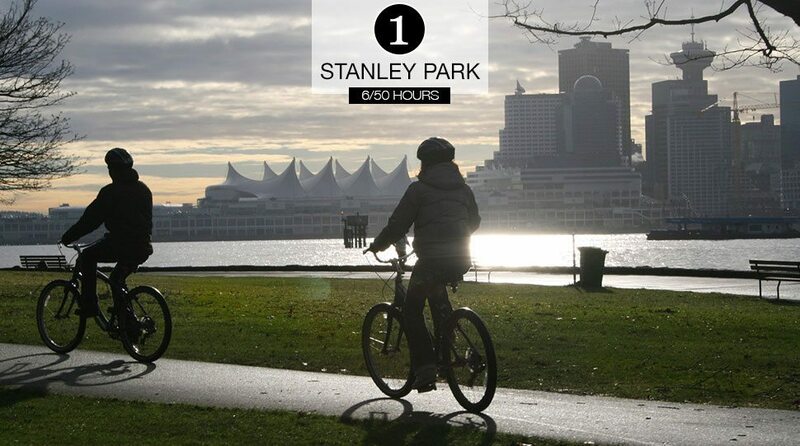 Rent a bike at Stanley Park and ride the sea wall: Stop to see totems, sandy beaches, a lush rainforest and the Vancouver Aquarium along the way. Refuel at the park’s Teahouse Restaurant, a popular place to dine on B.C. salmon and watch the sunset over English Bay. 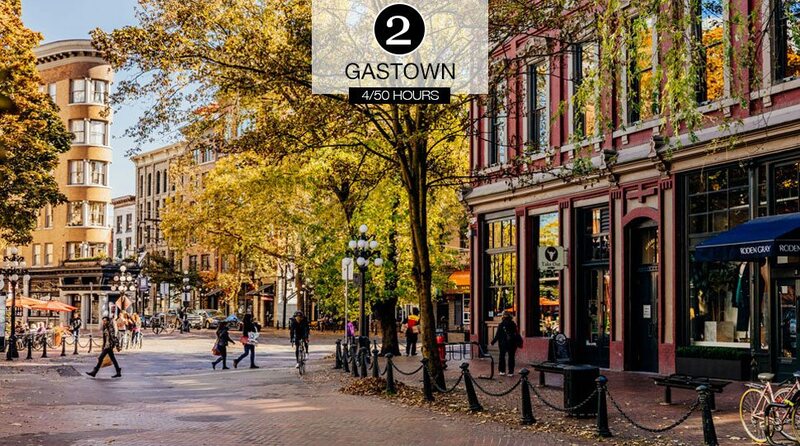 Take a walking tour of historic Gastown: Explore Vancouver’s first downtown core. 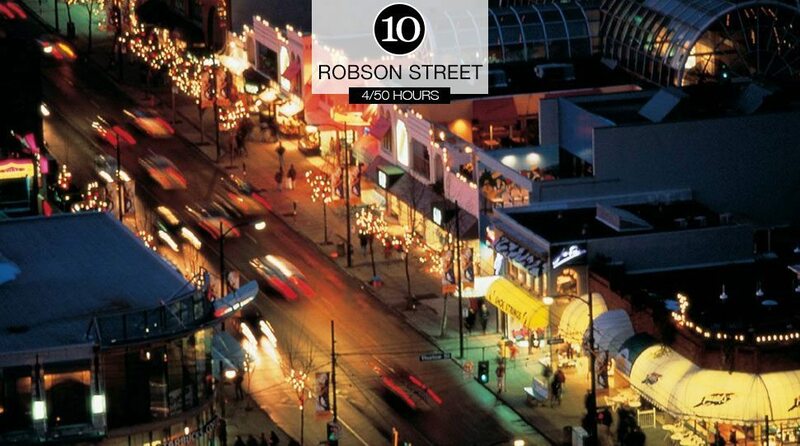 Cobblestone side streets offer an interesting mix of boutiques, film schools, recording studios and restaurants. 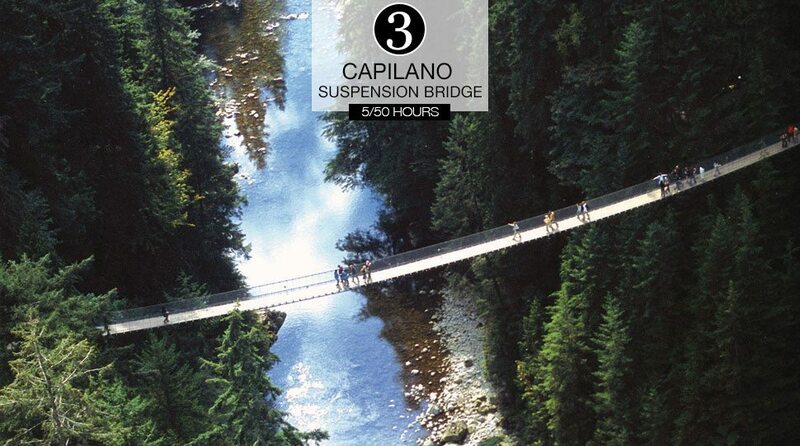 Cross the 450-Foot Capilano Suspension Bridge: Sway 230 feet (70 metres) above the Capilano River in North Vancouver. 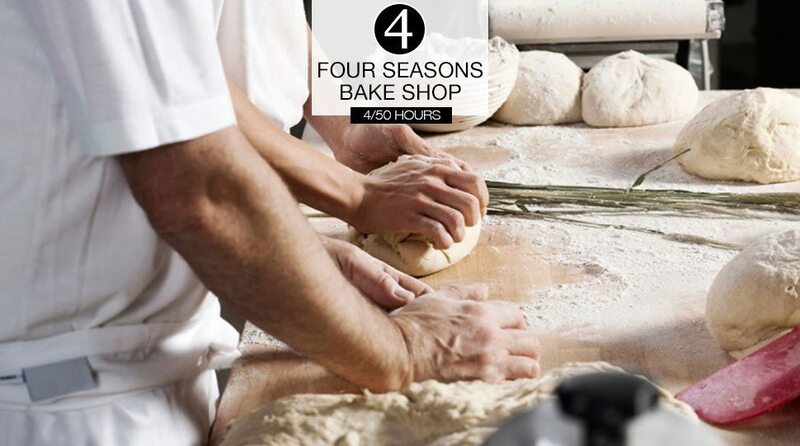 Bake with Executive Pastry Chef Mark Burton: In the Bake Shop of Four Seasons Vancouver, learn tips on selecting the best ingredients for desserts and how to prepare one of his signature dishes. 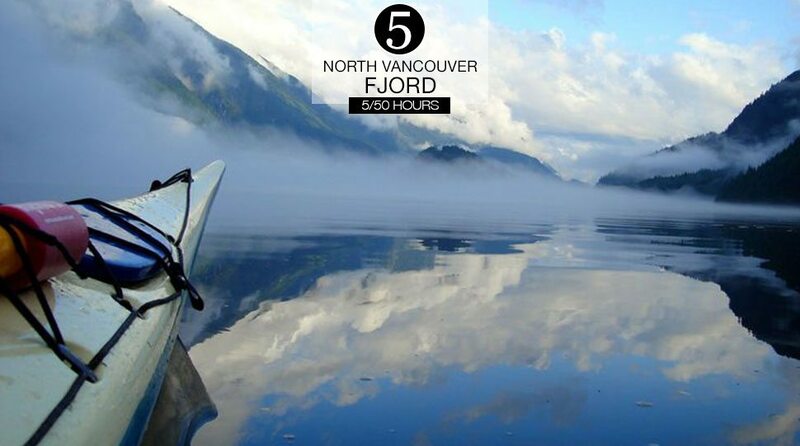 Paddle an ocean-going canoe through a North Vancouver fjord: While doing so, a guide from the Coast Salish Nation will sing songs, retell legends and show you the sites of ancient villages. 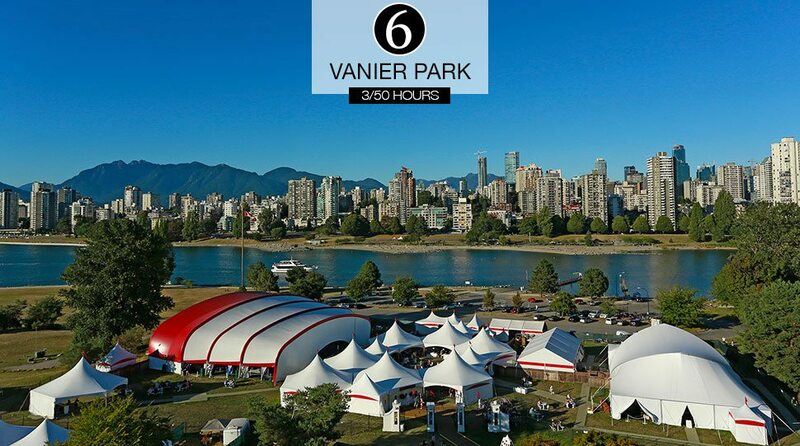 Watch Shakespeare on the waterfront at Vanier Park: From June through September, watch live outdoor theatre, or catch a live play or musical at one of several theatres downtown. 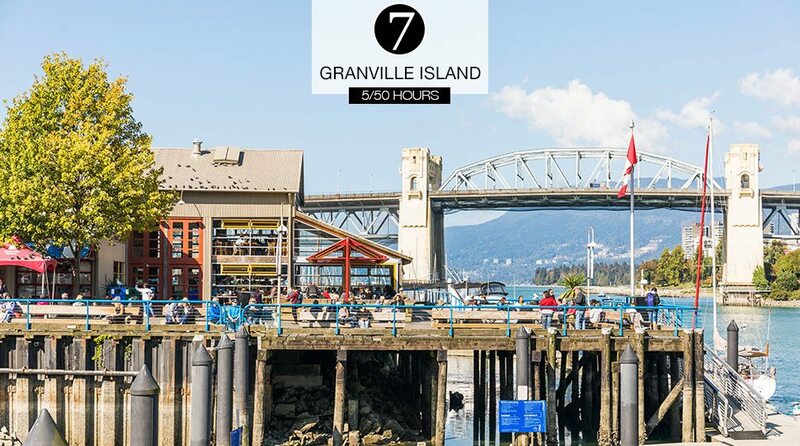 Take a water taxi across False Creek to a public market: Enjoy diverse food stalls, fishmongers, flower vendors and restaurants on Granville Island. Spend the afternoon hopping between artisan studios, meeting the island’s potters, painters, metal fabricators and boat builders. 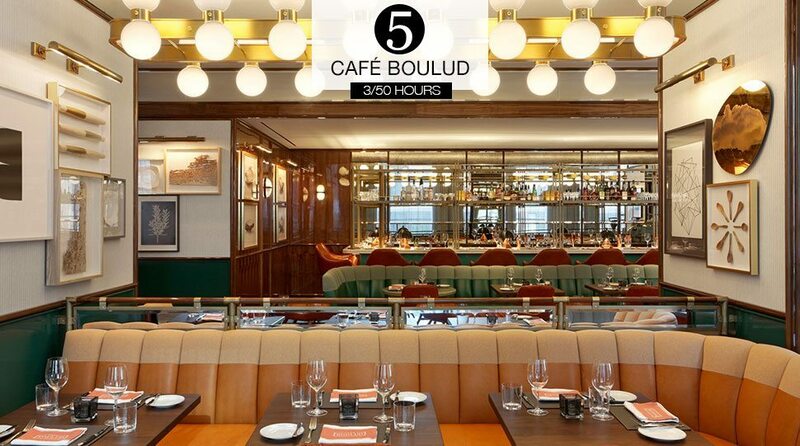 Stay for a live performance in the theatre or comedy club. 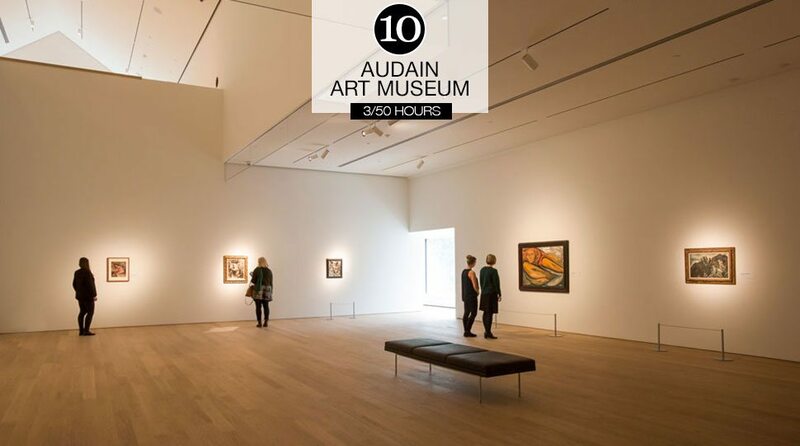 Visit the Vancouver Art Gallery: While there, don’t miss Emily Carr’s striking wilderness paintings. 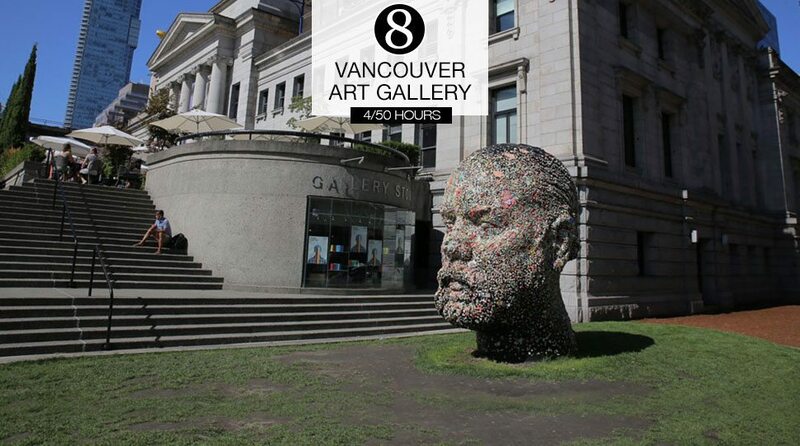 Afterward, see First Nations public art installations celebrating Canada’s 150th in several places around the city, including the nearby Queen Elizabeth Theatre and Larwill Park. 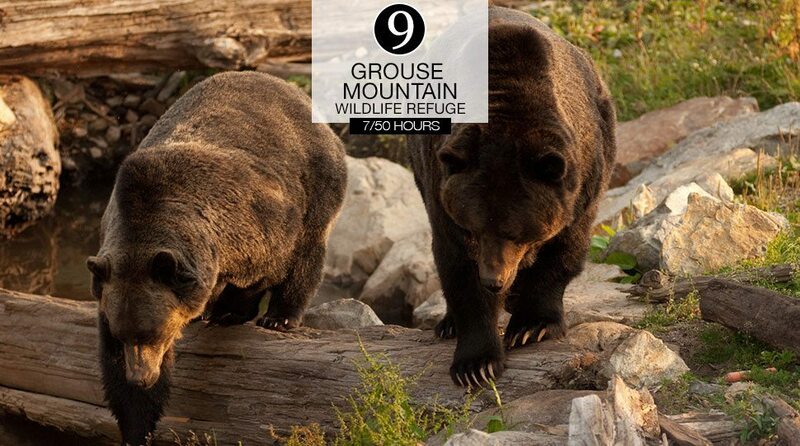 Visit orphaned grizzlies at the Grouse Mountain Wildlife Refuge. : Or, during the winter months, ski one of three mountains on the North Shore. Shop designer boutiques on Robson Street: Along the way, pop into high-end luxury outfits like Gucci and Christian Dior. 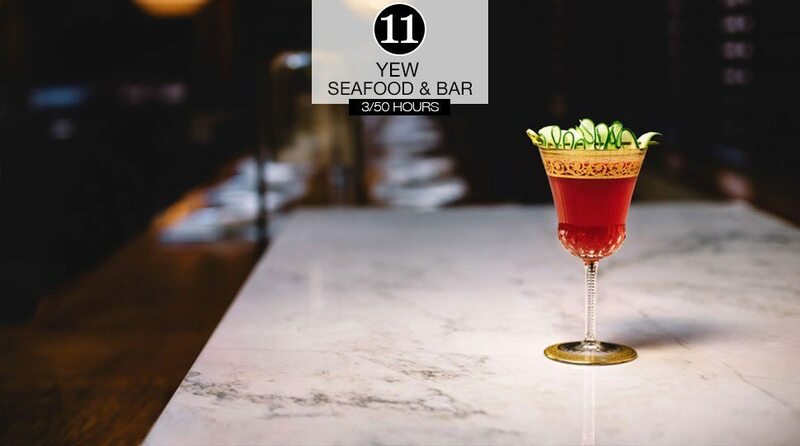 Enjoy ocean-inspired cocktails at YEW Seafood and Bar: Lauren Mote has designed 16 drinks that perfectly complement items on menu. 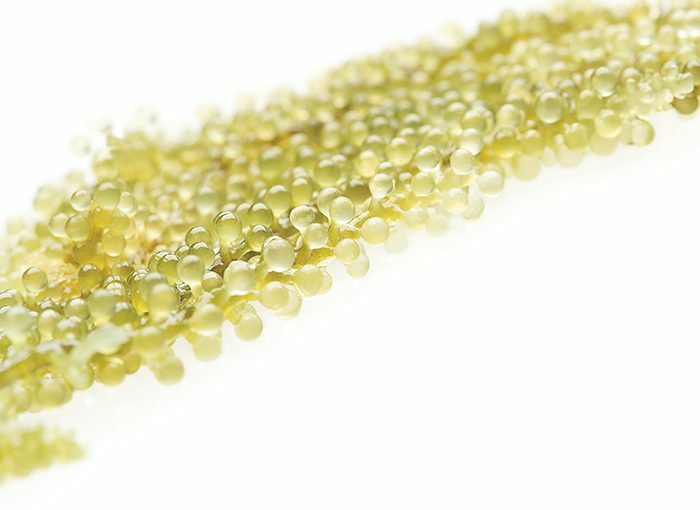 “Pair the Fisherman Box – a great selection of delectable, sustainable West Coast seafood,” suggests Hage. Ranked North America’s best ski destination in 2017 by Ski magazine, Whistler is your next thrill waiting to happen. 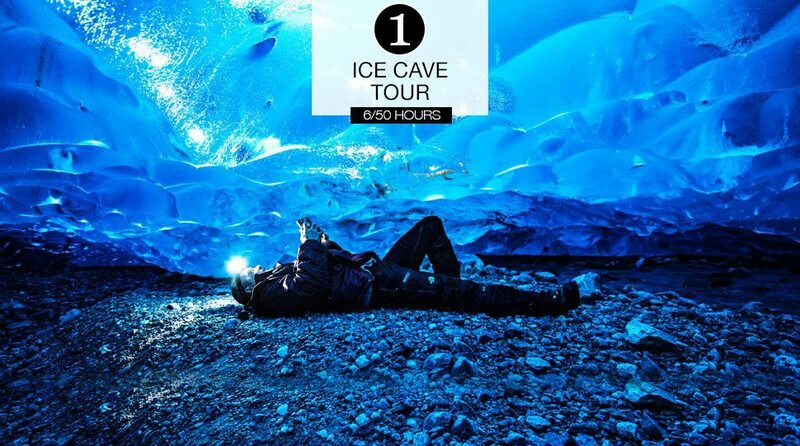 Take a helicopter flight tour to an ice cave in Pemberton back country: “The ever-changing light makes this site absolutely spectacular,” says Lynn, Lead Concierge at Four Seasons Whistler. 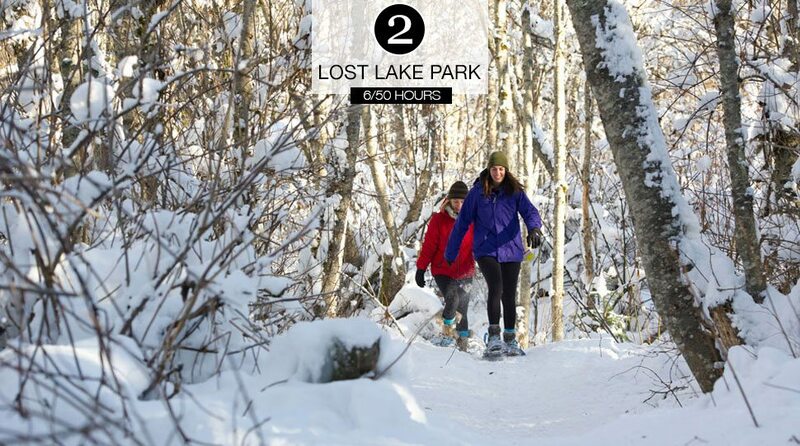 Explore 15 miles (25 kilometres) of Lost Lake Park: Cross-country ski and snowshoe during the winter, and swim and hike during the summer. Trails, all named after Frank Zappa songs, start in the valley just across the street from Four Seasons Whistler. 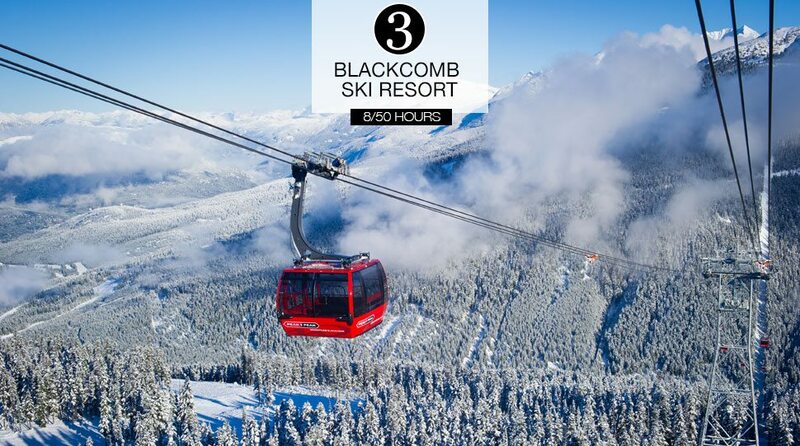 Downhill ski or snowboard Whistler Blackcomb Ski Resort: Don’t forget to ride the Peak 2 Peak Gondola between the peaks. 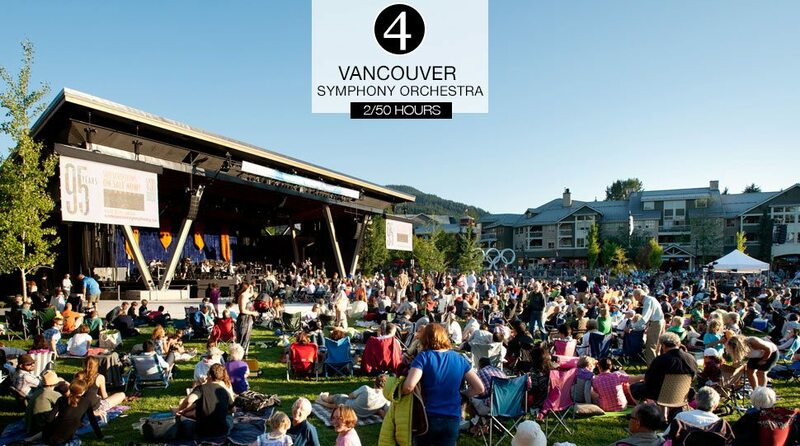 Spread a blanket at Whistler Olympic Plaza on Canada Day to hear the Vancouver Symphony Orchestra: “Hearing the orchestra’s sounds with the acoustics of the mountain surrounding and watching the sunset is an unforgettable experience,” Lynn says. 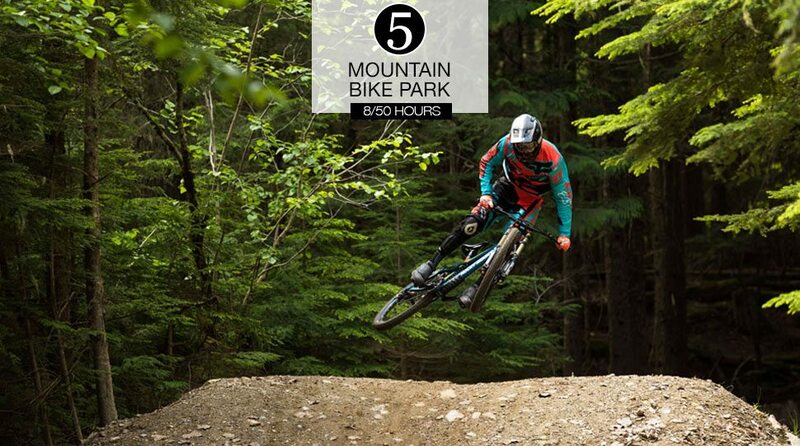 Hop the lift up to Whistler Mountain Bike Park: Then, race down one of 70 bike trails at the world-renowned playground. 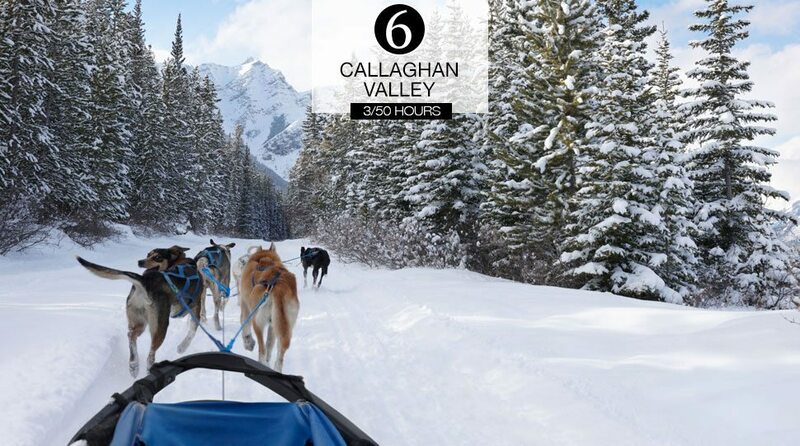 Sleigh, snowmobile or dog-sled through Callaghan Valley: Follow winding, forested trails on a tour and see where some events of the Winter Olympics took place. 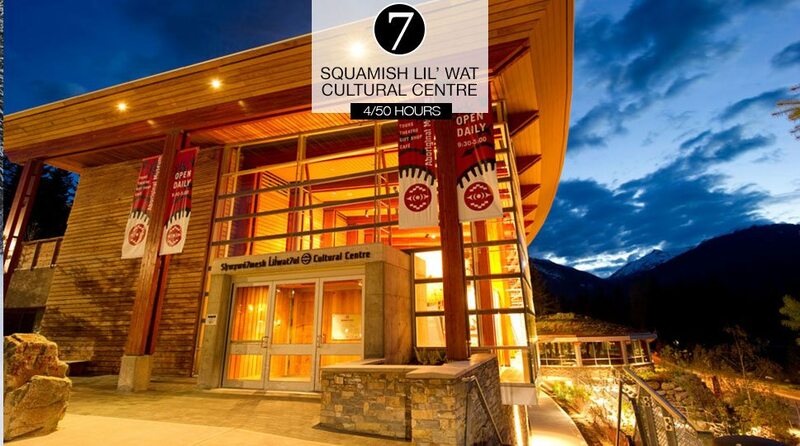 Explore a traditional pit-house at Squamish Lil’wat Cultural Centre: While there, watch totem carving, or drive the Cultural Journey route that leads to the centre. 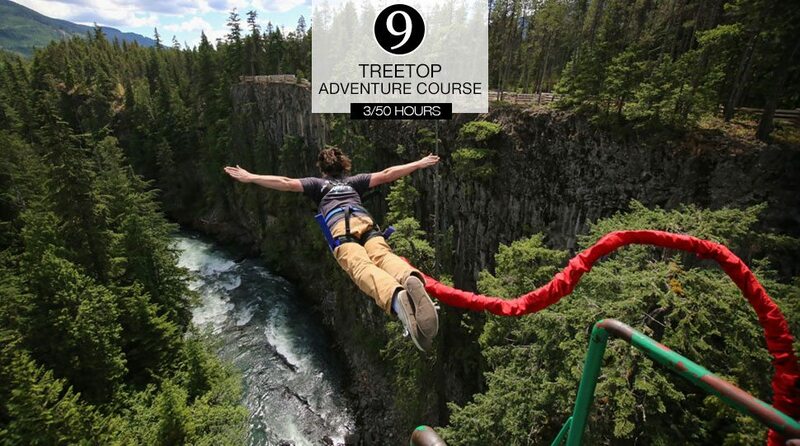 Climb, swing and bungee jump at Treetop Adventure Course: Enjoy the summer air, or take a zip-line tour in any season. Check out First Nations masks at Audain Art Museum: Five minutes away, snap a photo with a real Olympic torch at Whistler Museum. 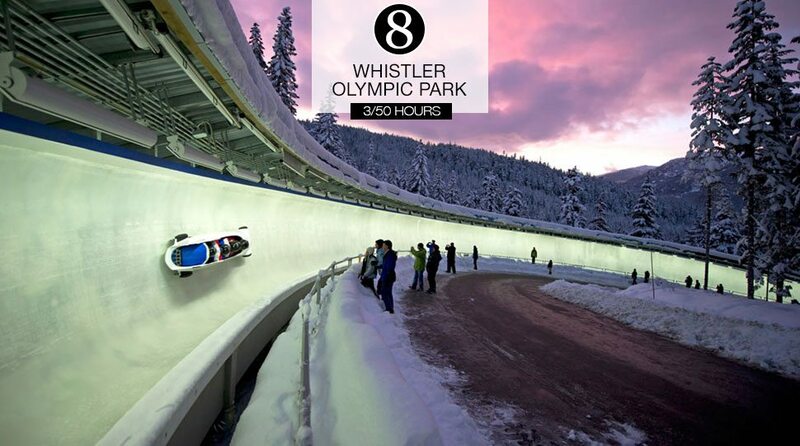 Photo Courtesy of Tourism Whistler/ Justa Jeskova. 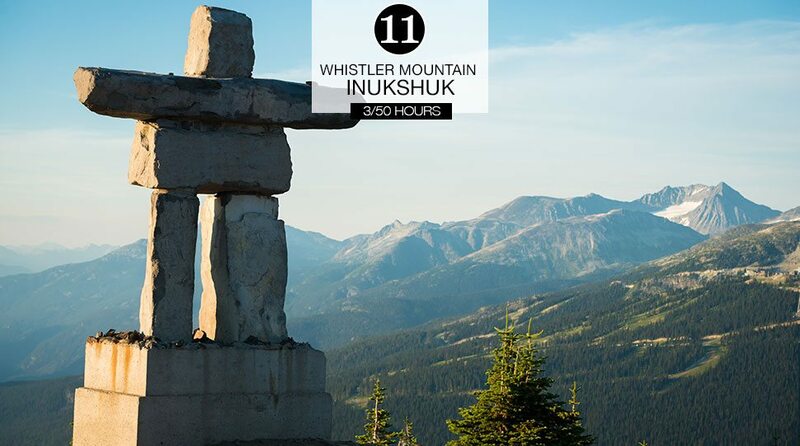 Visit the Whistler Mountain Inukshuk Statue: This stacked stone statue of the human form was created as a symbol of the 2010 Winter Olympic Games in British Columbia. But the inukshuk, which represents hope and friendship, has long been a cherished figure for the country. A patchwork of diverse neighbourhoods and cultural experiences invigorates Canada’s largest city with a fresh, international vibe. 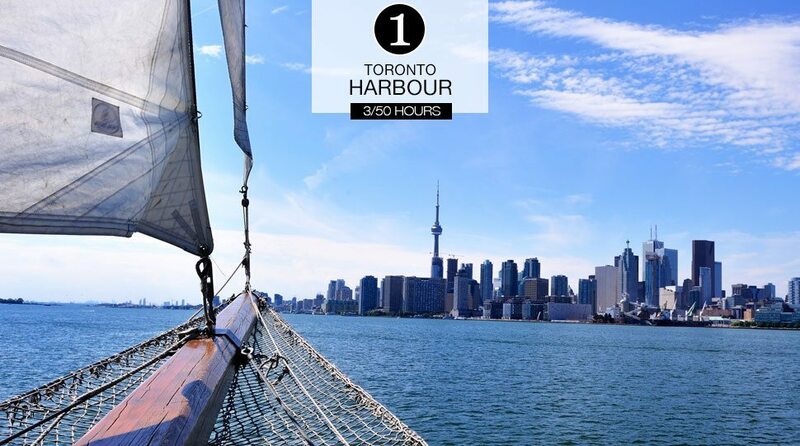 Liloo Alim, Chief Concierge at Four Seasons Hotel Toronto, says the best time to visit is in September, when the weather is beautiful and the Toronto International Film Festival descends on the city for 10 days. 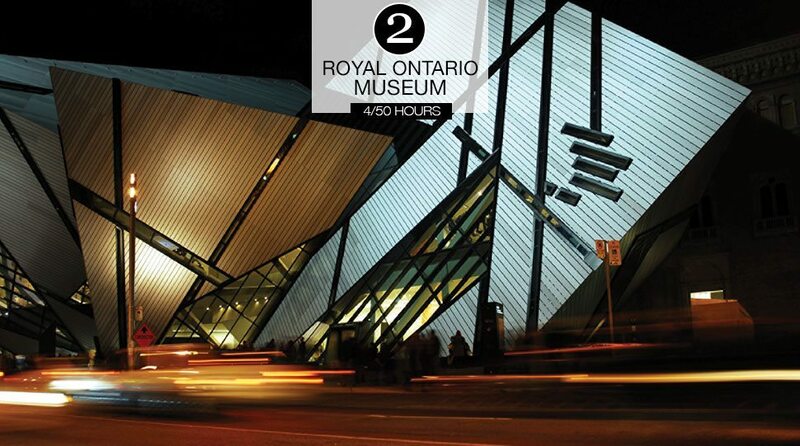 See the world-renowned fossil collection at the Royal Ontario Museum: Nearby find a life-size orca skeleton composed of cedar “bones,” honouring coastal First Nations carving traditions, at the Ontario Science Centre. 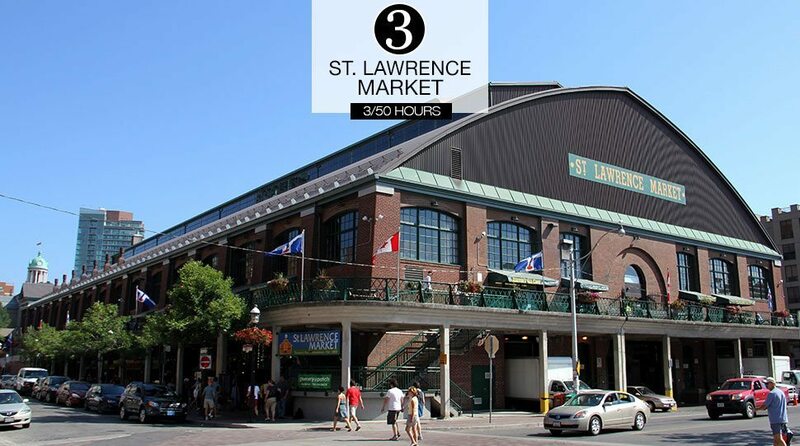 Eat a famous peameal bacon sandwich at St. Lawrence Market: Afterwards, browse antiques at the 200-year-old Toronto institution. 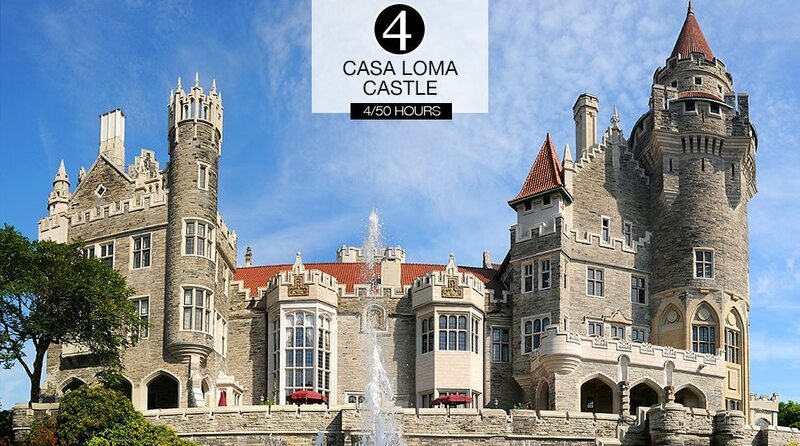 Take a guided tour of Casa Loma Castle: See the suites, secret passages and stables of one of the city’s favourite escape room locations. 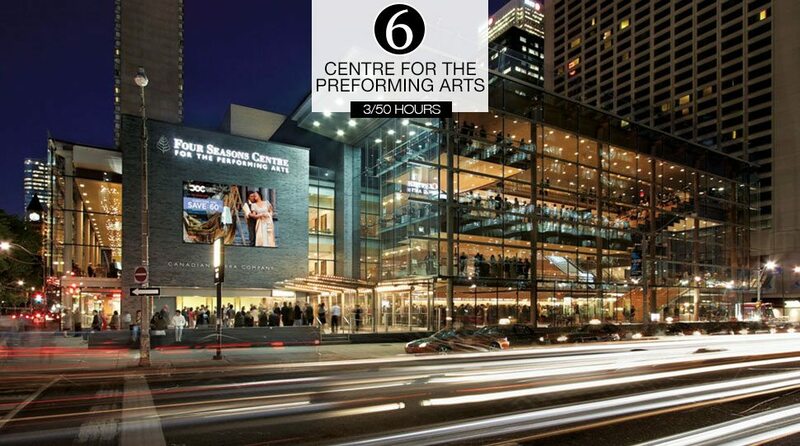 Plan a date night at Four Seasons Centre for the Performing Arts: Watch ballet or opera in the intimate, horseshoe-shaped auditorium. 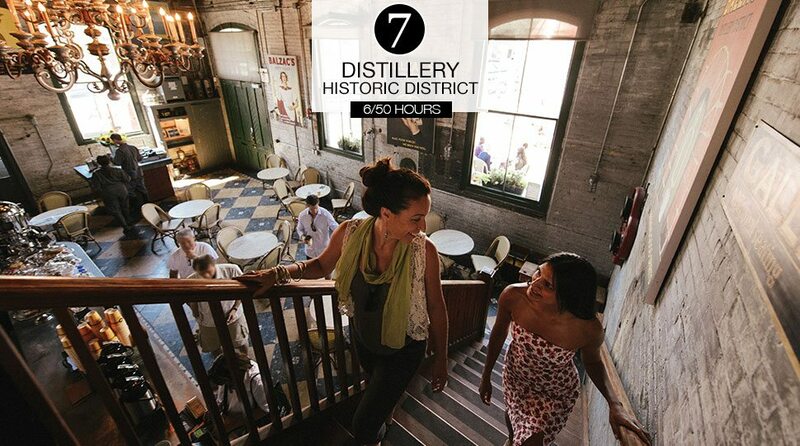 Dine and shop at the Distillery Historic District: Take in the view of restored Victorian factory buildings while trying out cafés, galleries and more. 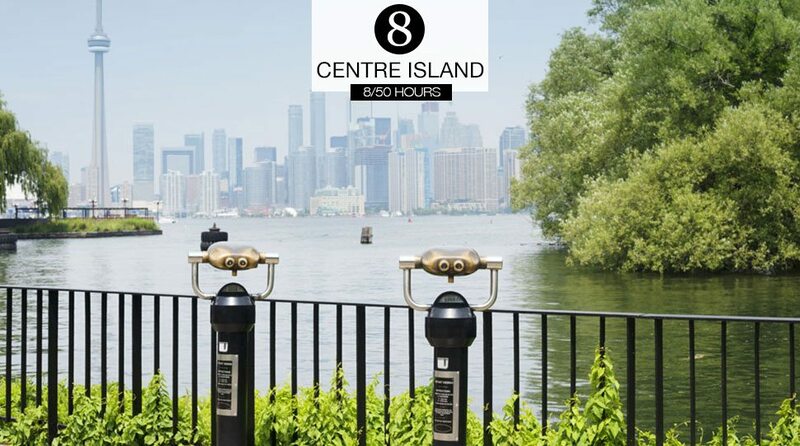 Catch a ferry from Downtown to Centre Island: Outside the city, you’ll find the quiet, car-free Toronto Islands, with biking, beaches, a theme park and stunning views. 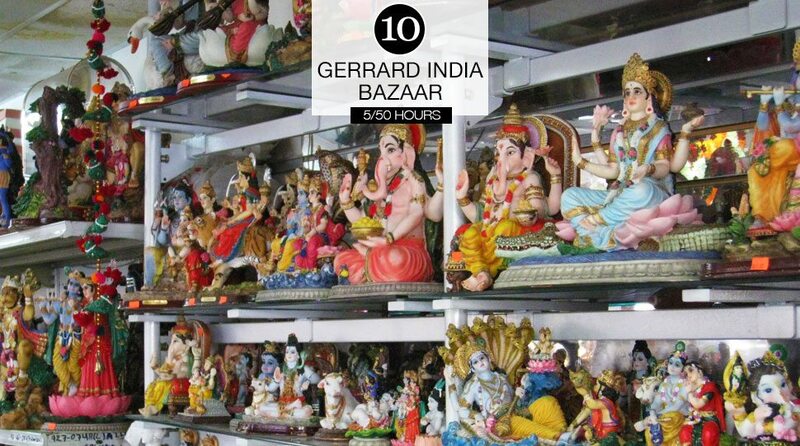 Explore Gerrard India Bazaar in Little India: Immerse yourself in the fabrics, jewellery and flavours. 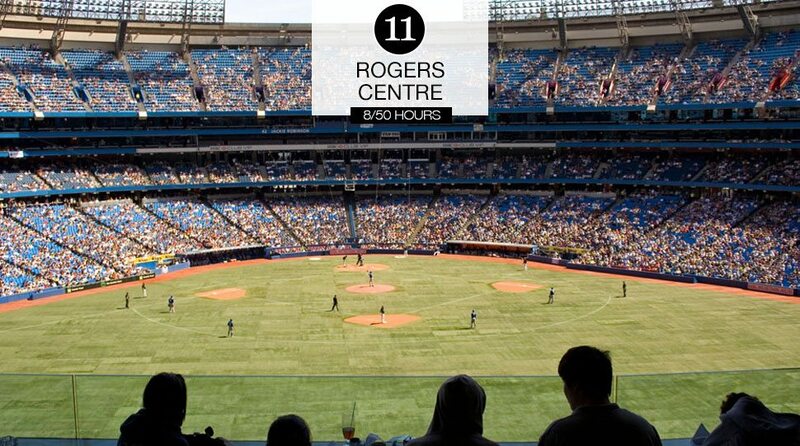 See Why Toronto Loves Sports: “Toronto goes crazy over our Blue Jays baseball team and Raptors NBA team,” Alim says. “Raptors tickets with access to the nightclub of our hometown rapper, Drake, or views of the CN Tower from the open dome during a Jays game, will have you feeling like a local.” Of course, you can’t miss a trip to the Hockey Hall of Fame. Need additional ideas? 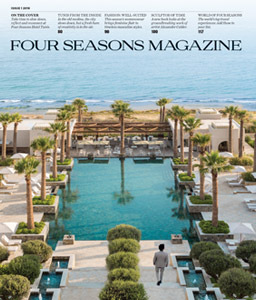 Explore the Four Seasons Canada Collection to find your perfect itinerary. Explore the best places to snorkel among coral reefs, tropical marine life and even icebergs. 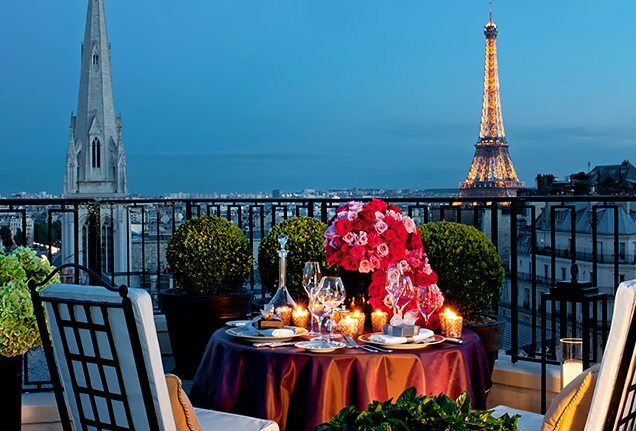 Explore Paris like a local with experiences and excursions specially tailored for you by the expert staff at Four Seasons George V.